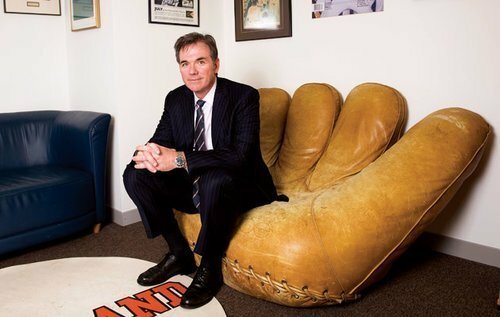 Billy Beane, the general manager of the Oakland A’s, is often considered the founder of the athletic data revolution. In 2003, Michael Lewis wrote a book on how Beane transformed the low-budget A’s titled Moneyball: The Art of Winning an Unfair Game. 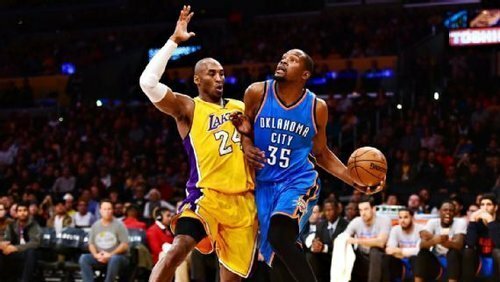 We at SquadFusion have also written on the site before about how underdogs in football and basketball can strategize with data by finding what is unconventional and outwitting their stronger opponent. What Beane did so remarkably was identify how players could contribute to the team by using analytical and evidence-based methods, transforming the Oakland A’s from underdog into a contender for the World Series. To increase his team’s offensive performance, Beane studied his players’ on-base and slugging percentages, which were more unconventional but cheaper to obtain than traditional markers of success such as speed and contact. Today, entire professional leagues have institutionalized many of Beane’s techniques as well as adopting emerging technologies that allows for more advanced data collection, analysis, and visualization. The Atlantic recently published an article sponsored by IBM with the tagline “Moneyball statistics are hard. Data visualization makes them easy.” The end goal according to IBM spokesperson John Kent is to “make something that is so visually intuitive that it needs no explanation.” IBM is partners with both NBA and the NFL, helping them collect, analyze, and distribute data to optimize athletic performance and understanding of the game. The National Football League placed tracking sensors in the footballs used for the 2016 preseason as well as Thursday night games. Sensors and receivers throughout NFL stadiums, footballs, and player gear track location as well as throwing speeds, velocity, and acceleration. The National Basketball Association has been using SportVU since 2009 to gather data on players through cameras in roof beams. The data collected is unconventional and not found on box scores, such as how many times a player touches the ball per shot. The good that data can bring to sports includes better team strategy, player performance, and medical care. The trackers and cameras used by the NFL and NBA are also used by numerous other soccer, basketball, college football leagues. The information technology brings is transforming our understanding of athletics and will only continue to spread to every field.